To get a chance to play Tom Clancy’s The Division 2 during closed beta, you need to visit AMD website and sign up for a chance. 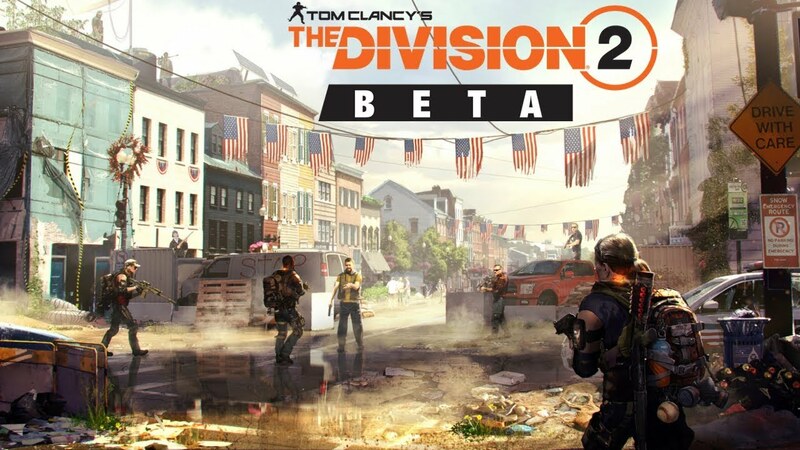 According to The Division 2 Closed Beta website, beta keys will be given at random. The private beta will start at 08.02.2019 (4PM UTC) and will end at 11.02.2019 (9AM UTC).